We're sorry. There are currently 545 items available in stock. 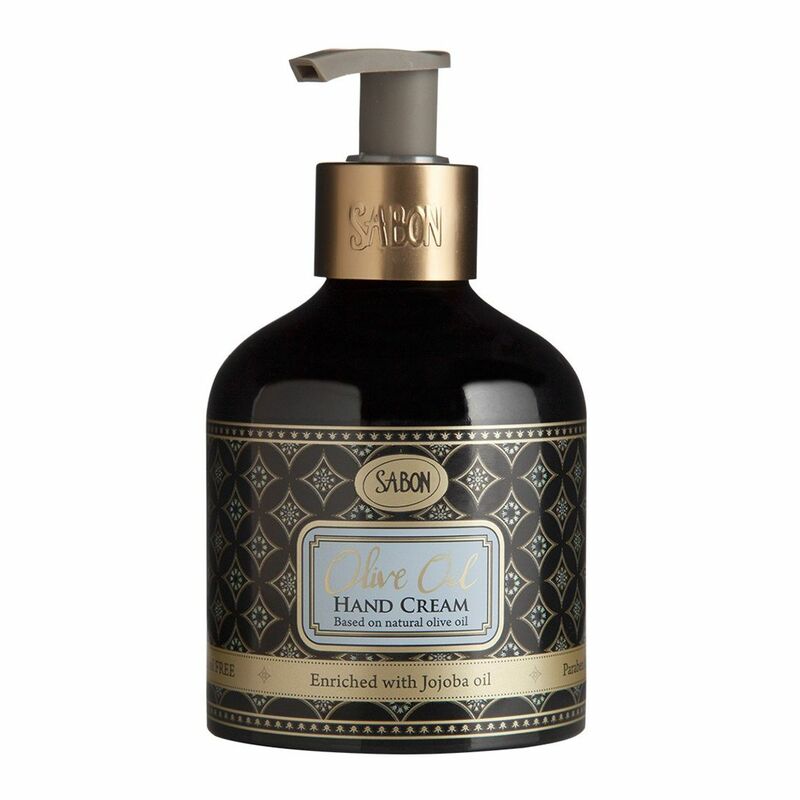 This hand cream from Sabon is based on cold pressed Olive Oil and extracts sourced from olive oil leaves. This unique complex provides protection and moisture to the skin with daily use.